I plant spinach seeds in October every year and some years I have had fantastic results! In March or April, the seedlings start to grow and by May it is harvestable! The years when the results have been not so fantastic were the years we had bitter winters with very little snow. 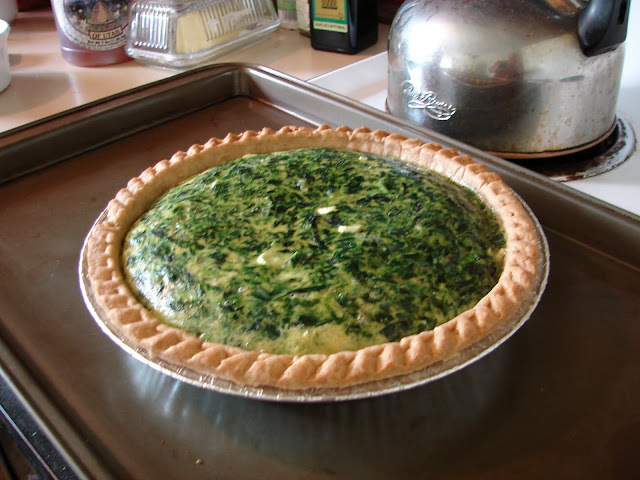 But I get some spinach more often than not, so it is worth the risk. 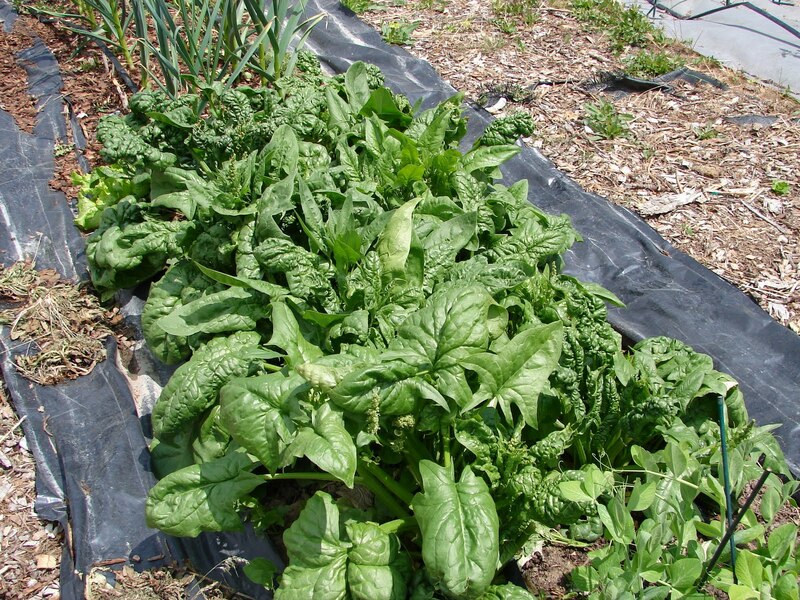 The best cold-hardy variety of spinach is called "Bloomsdale". It is easily available at your local garden center or online. It's fun to have something fresh from the garden in the spring!